We are celebrating, training and supporting female surgeons. Join us! 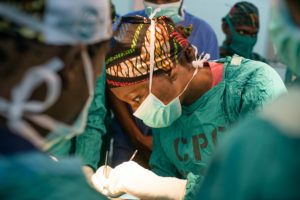 With five billion people lacking access to essential surgical care, and an additional 2.2 million surgical specialists needed to address this global challenge, we believe closing the gender gap is not only about equality for women, but is the most impactful and effective way to meet the current surgical need. Join and share the #WomenInGlobalSurgery campaign! Check out our Media Kit and one pager. Help us support 15 inspiring East African women surgeons as they further their reach and impact in the surgical field. 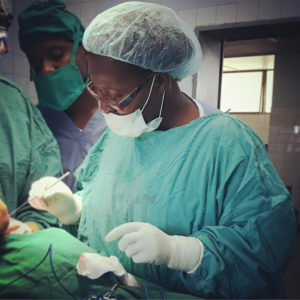 We’re raising $15,000 to train and support these female surgeons across Africa. This campaign will help build surgical capacity in local communities and increase access to surgical care for the patients who need it most. Our partner RealSelf is offering a 1:1 matching grant for all donations up to $15,000. 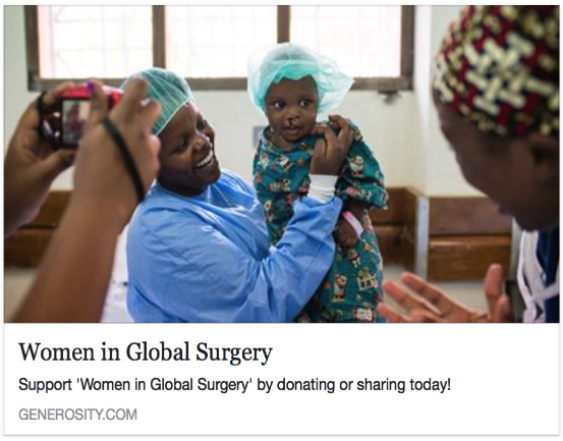 Donate now and help train 2x the number of female surgeons. Dr. Amanda is a Mission: Restore educational grantee and is set to become Zambia’s first reconstructive surgeon. She is currently pursuing her Mmed in Plastic & Reconstructive Surgery at University of Nairobi Kenyatta National Hospital in Nairobi, Kenya. Dr. Olivia is one of two female surgeon specialists at Mwanza region’s largest referral hospital, Bugando Medical Centre. Mwanza is the second largest city in Tanzania. 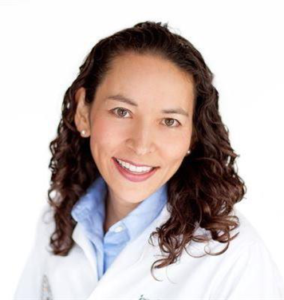 Dr. Olivia hopes to see more girls pursue surgery in the future. As a veteran volunteer with Mission: Restore, Dr. Joyce has participated in multiple surgical training trips across Tanzania and Myanmar, mentoring many young surgeons. 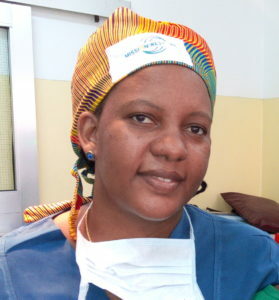 Dr. Tinga is a Smile Train affiliated surgeon and works at Parirenyatwa Group of Hospitals Harare, Zimbabwe, where she focuses on cleft lip and palate procedures as well as other reconstructive cases. 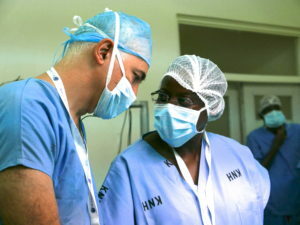 Dr Martine is a pediatric surgeon who works in Kenya as well as at the Faculty of Medical Sciences, University Teaching Hospital in her native country, Congo-Brazzaville, to train the next generation of surgeons. Dr. Nancy operates at Comprehensive Community Based Rehabilitation (CCBRT) Hospital in Dar es Salam, Tanzania where they have conducted over 3,000 cleft surgeries. 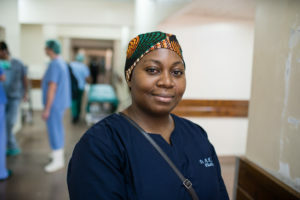 Help us recruit, train and support more incredible female surgeons across Africa.